An all-in-one particle VFX solution for creating a variety of effects in Unity. 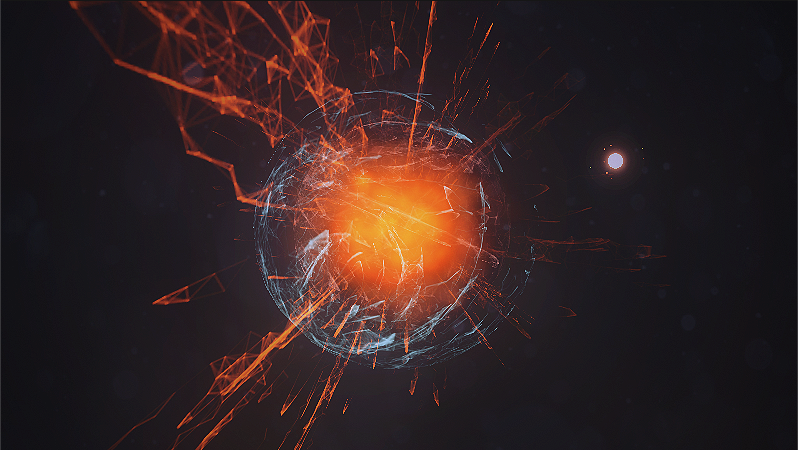 A subset of Ultimate VFX geared towards action-themed particle effects. A subset of Ultimate VFX geared towards weather/storm-themed particle effects. Create realistic fire, explosions, smoke, infernos, and more for your games! Easily convert your Shuriken particle systems into high-resolution spritesheets AND/OR single-texture sprites!